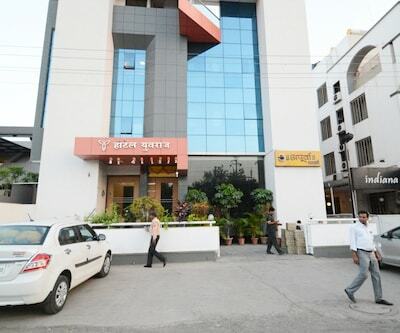 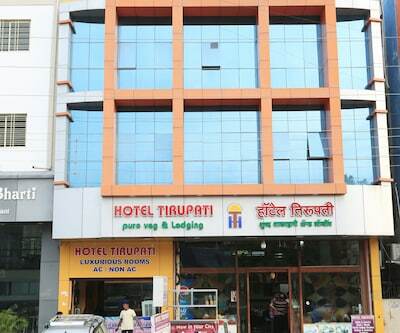 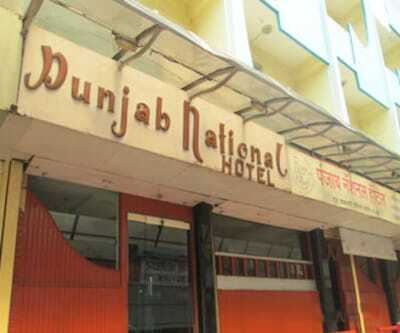 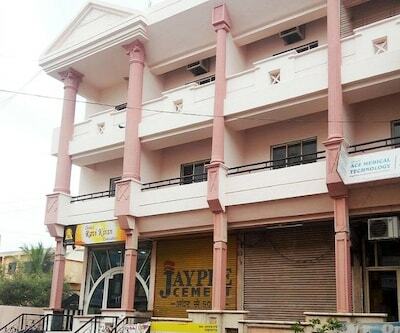 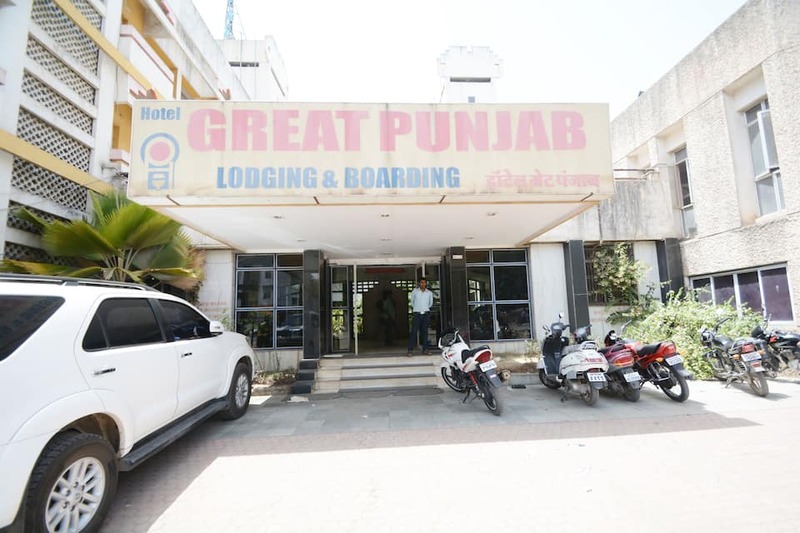 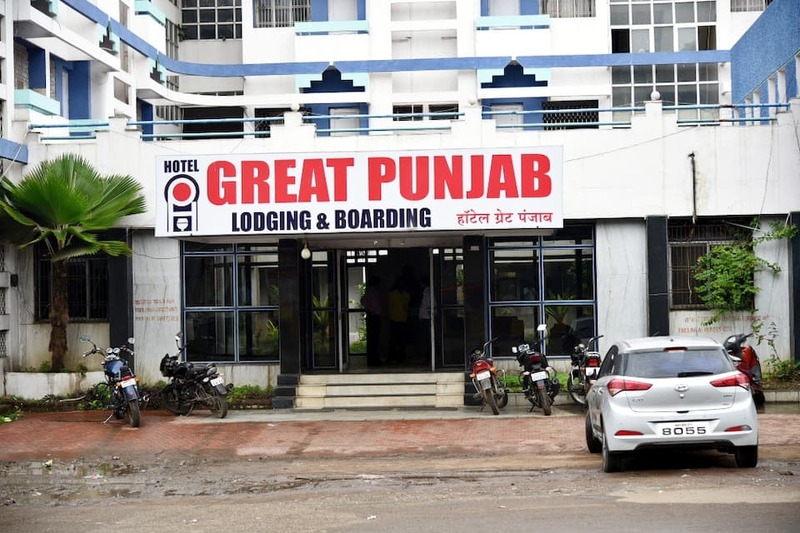 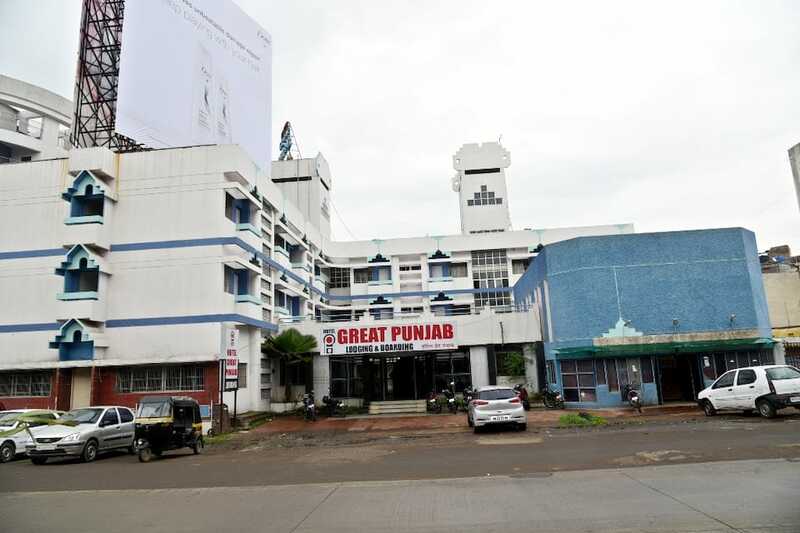 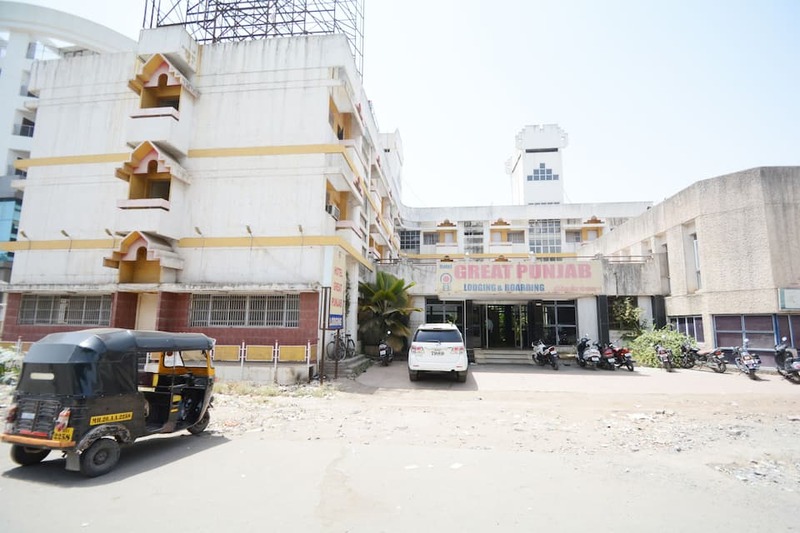 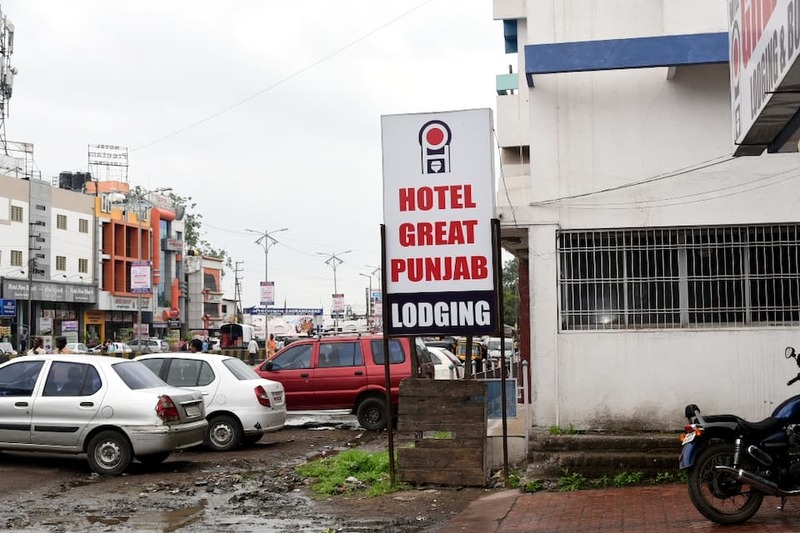 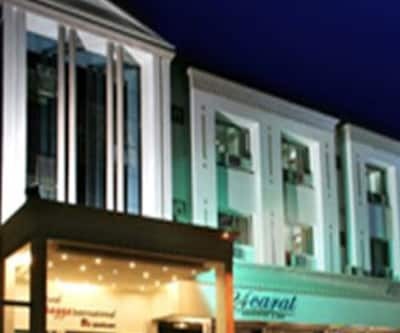 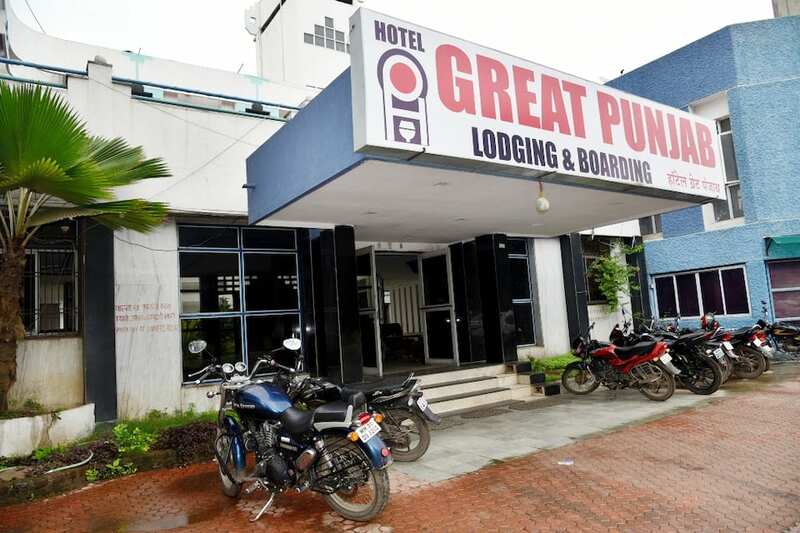 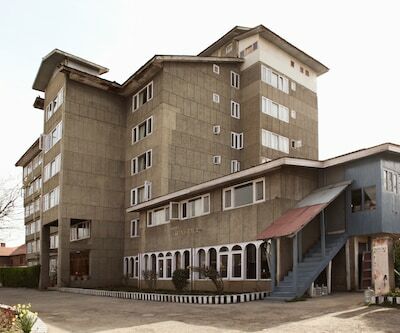 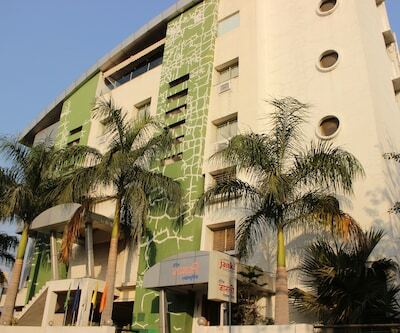 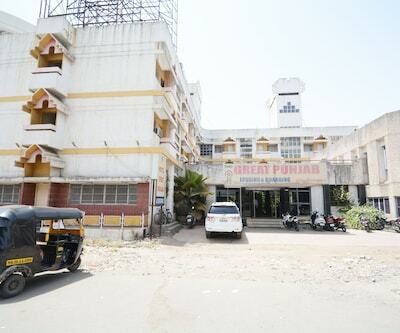 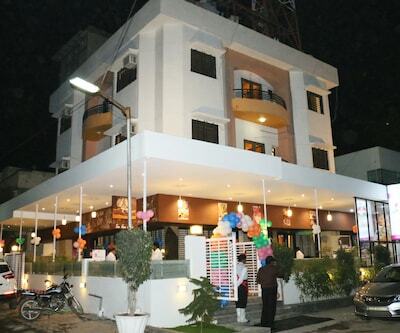 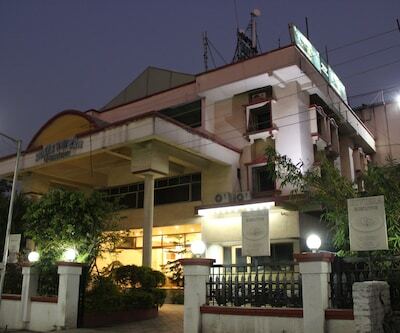 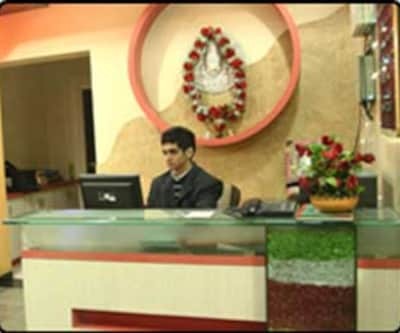 Hotel New Great Punjab in Aurangabad offers breakfast facility to the guests during their stay. 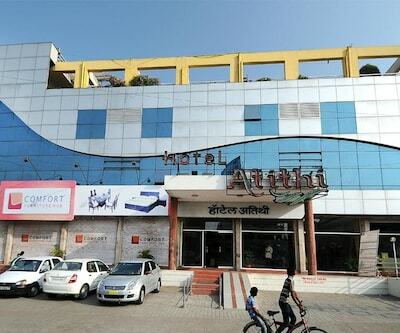 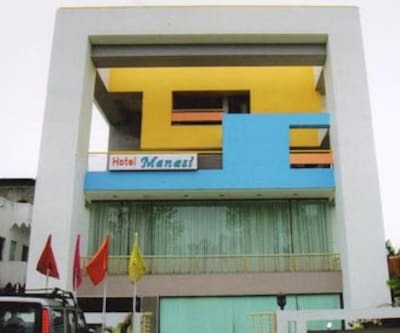 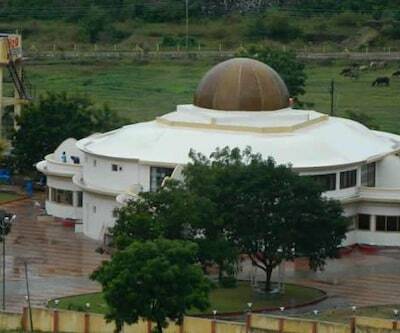 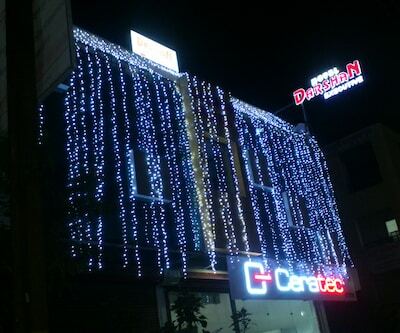 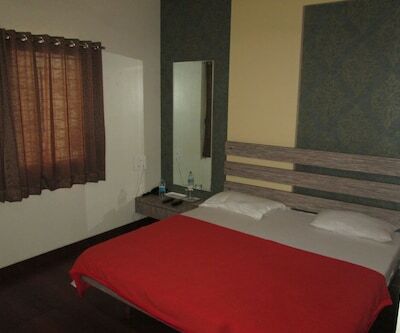 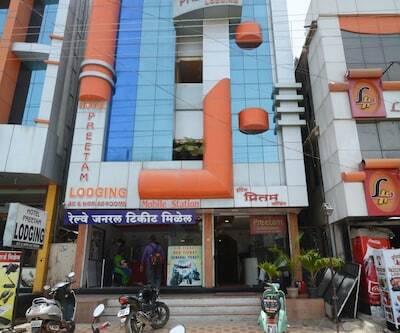 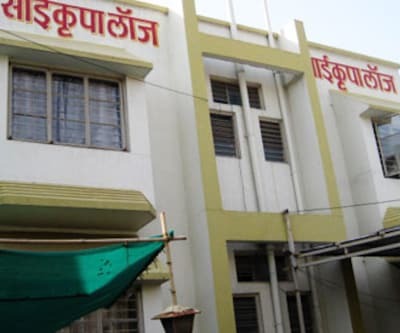 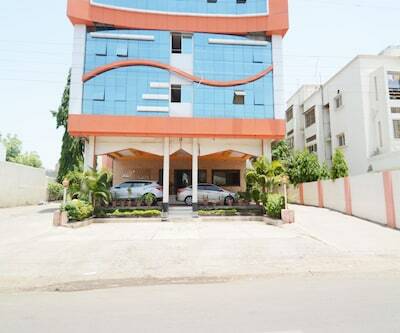 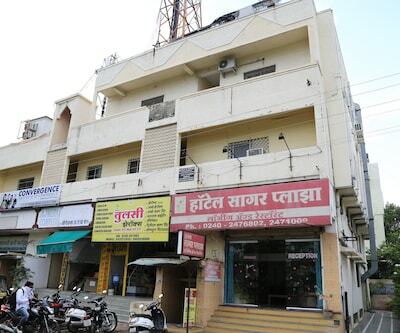 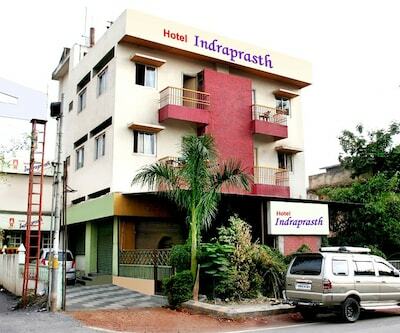 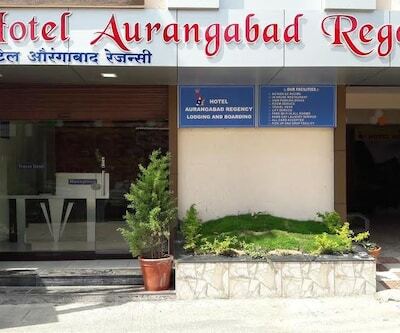 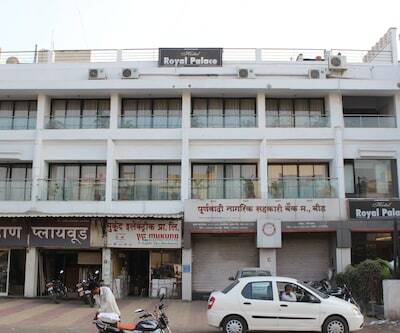 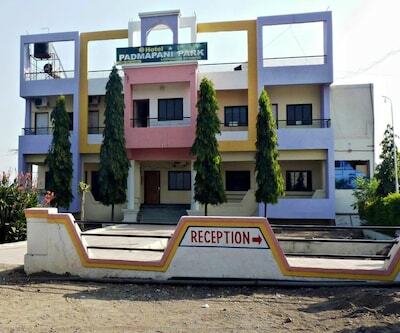 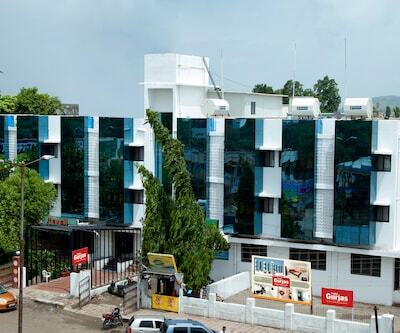 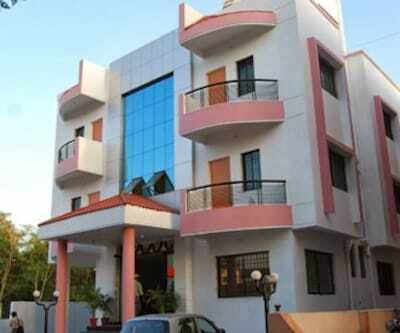 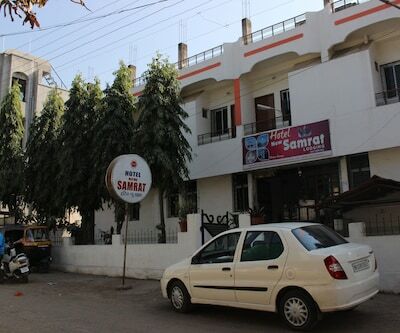 This hotel in Aurangabad is 1 km away from Railway Station Bus Stand and 1 km from Shri Shani Mandir (Temple). 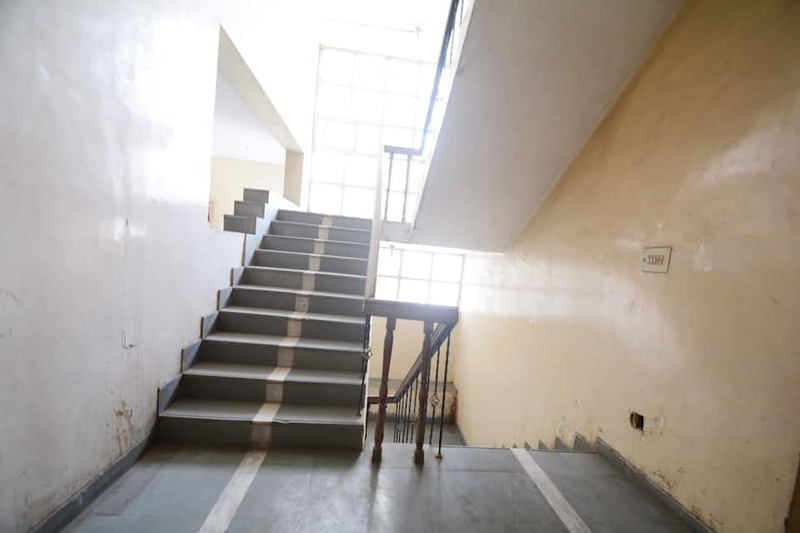 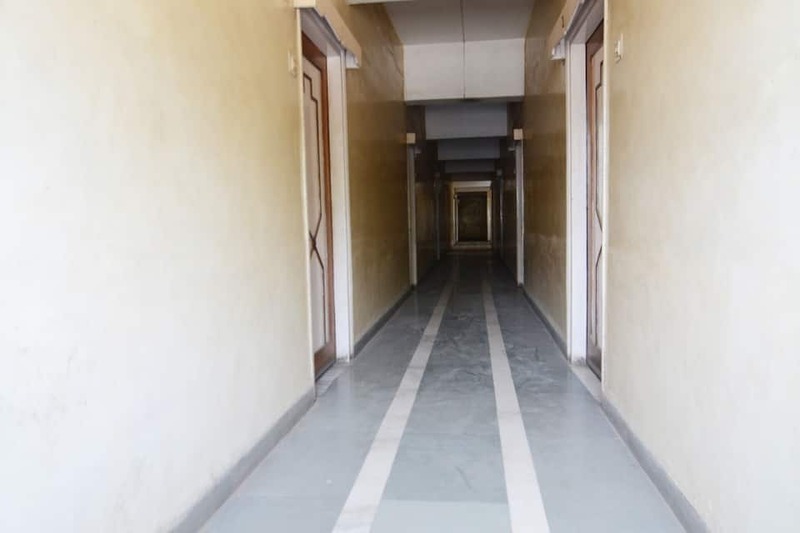 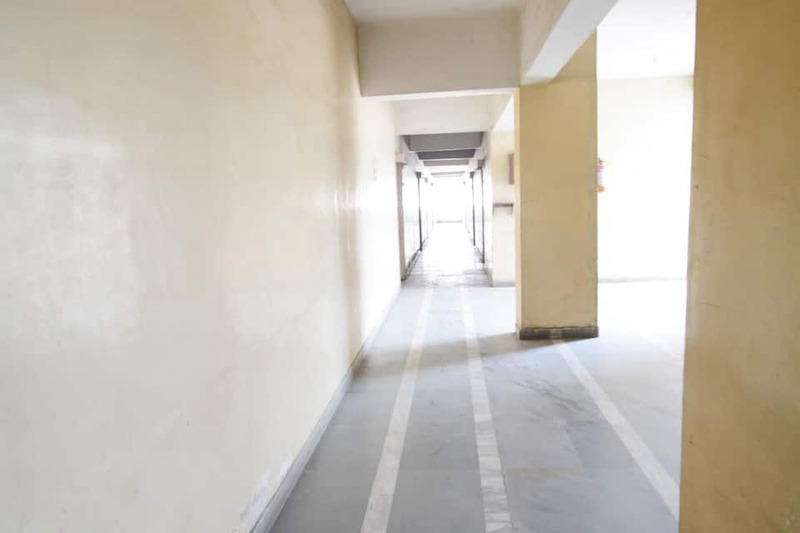 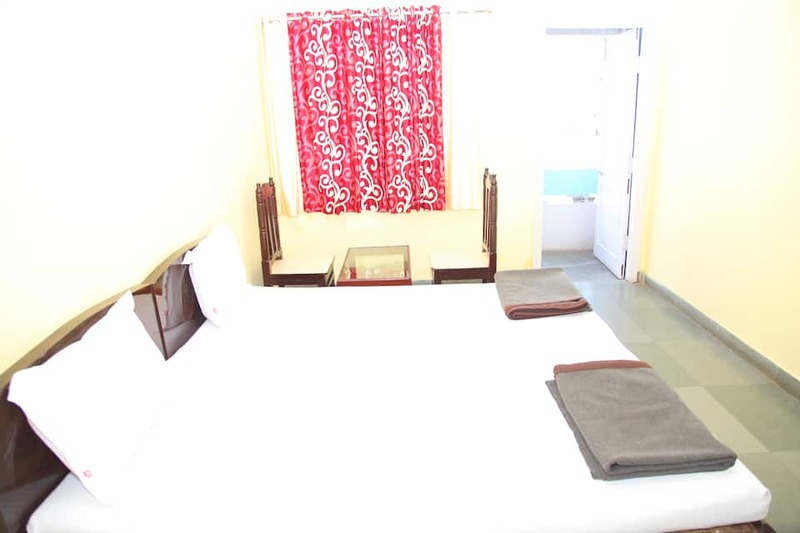 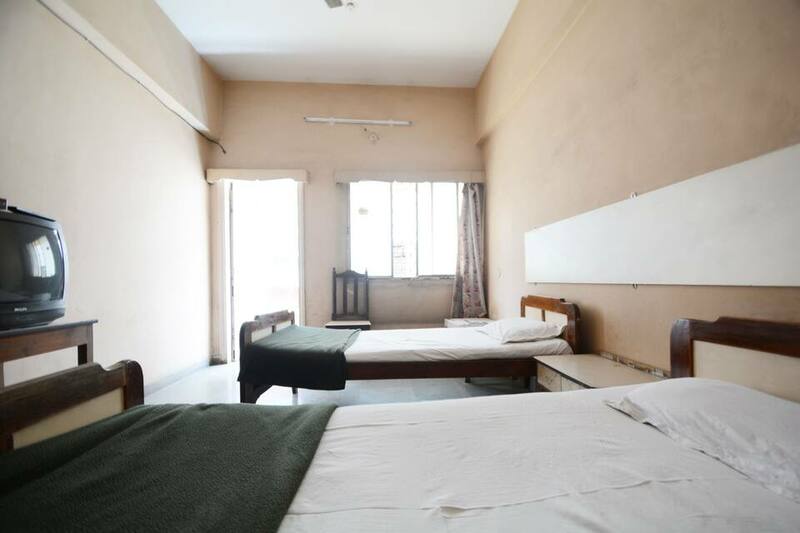 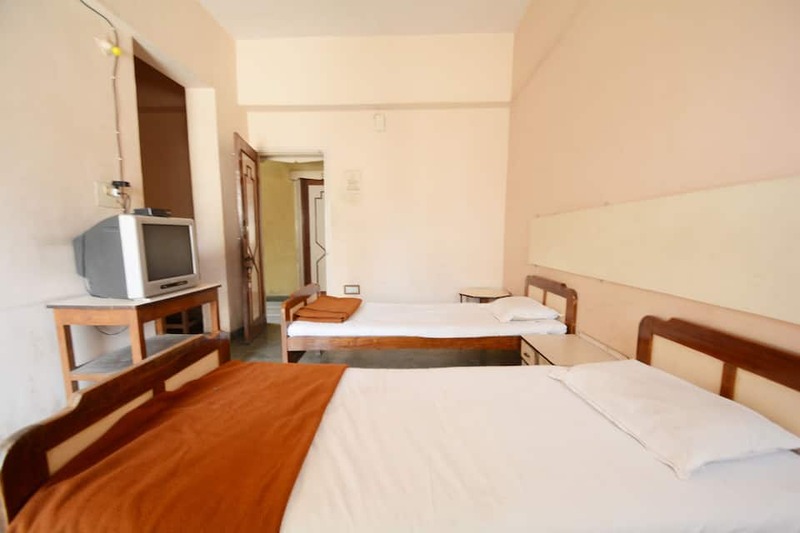 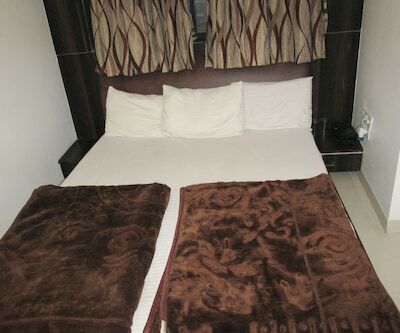 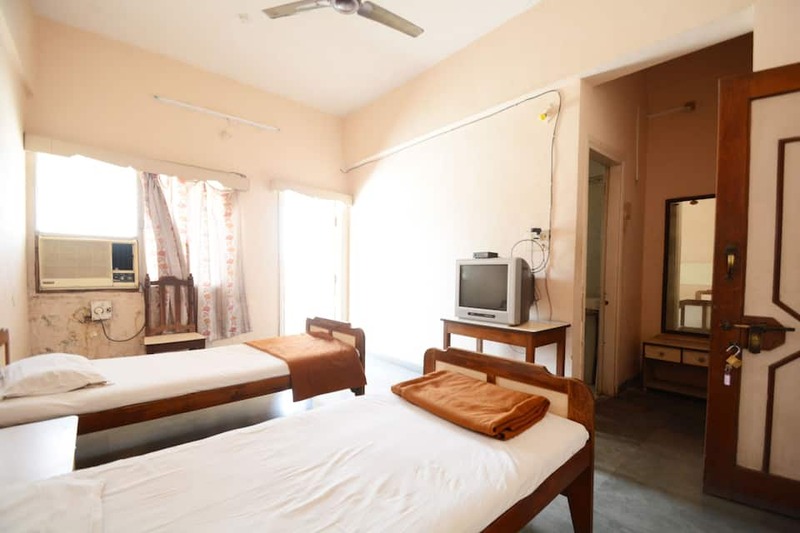 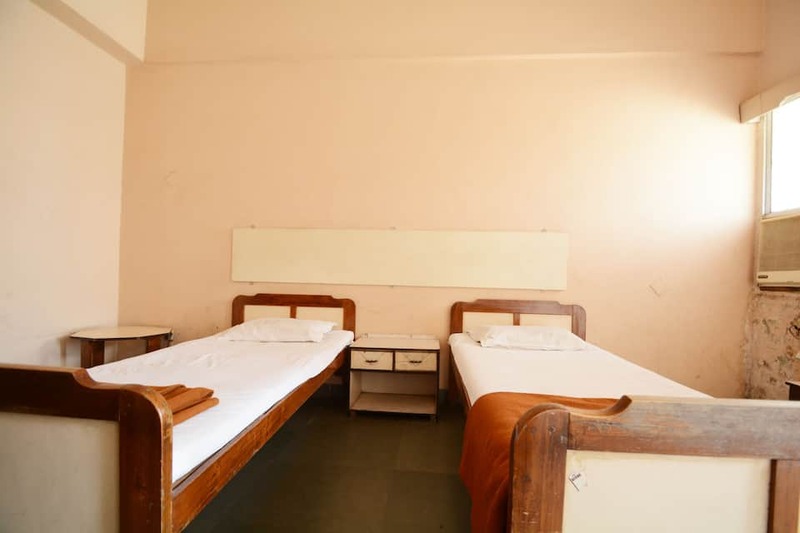 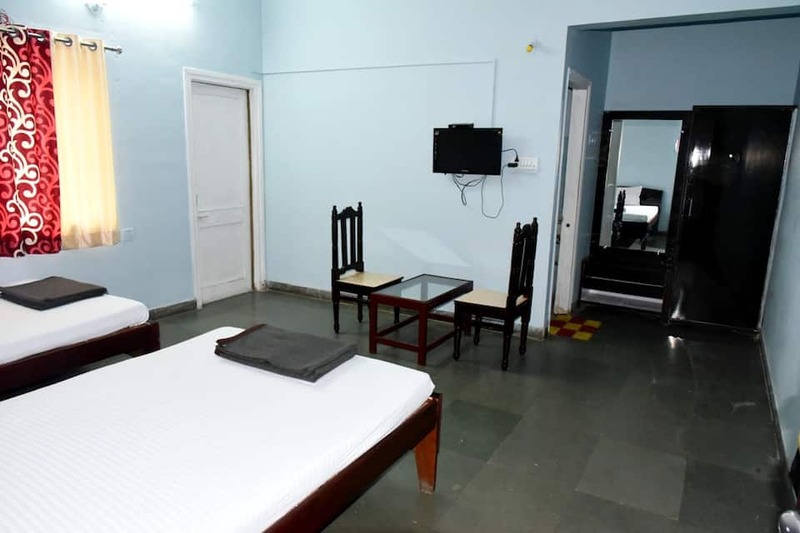 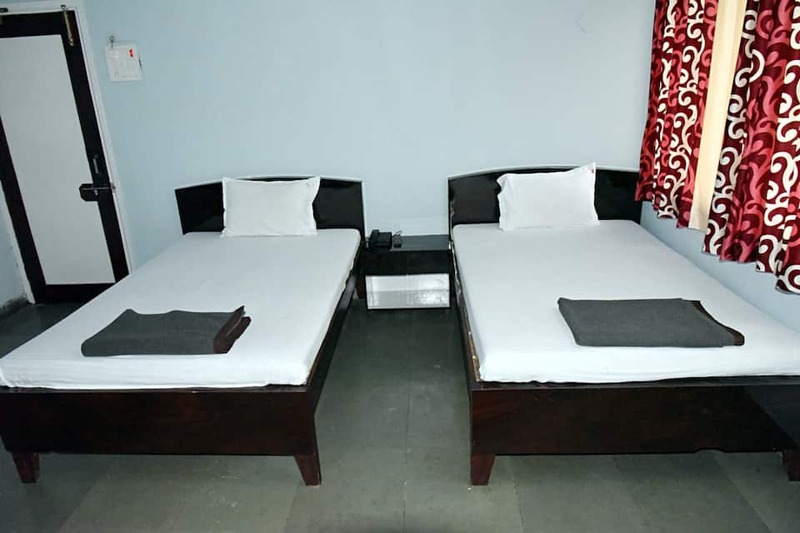 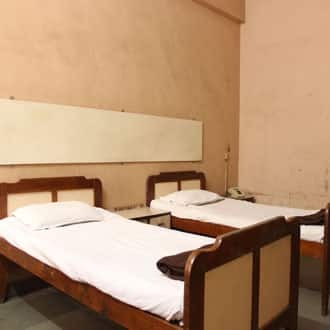 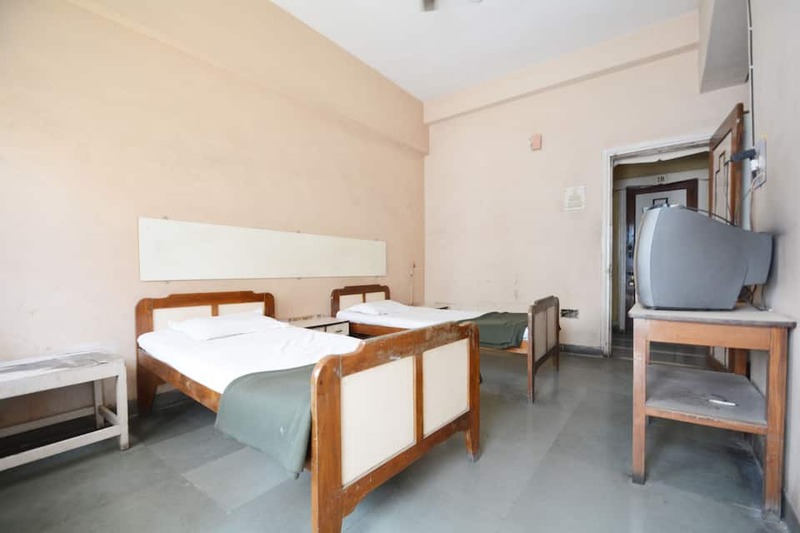 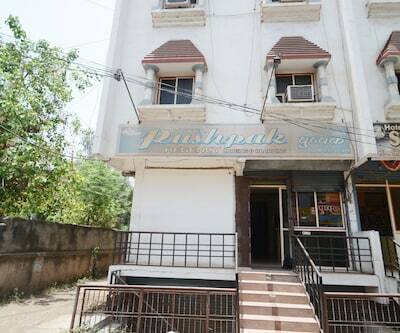 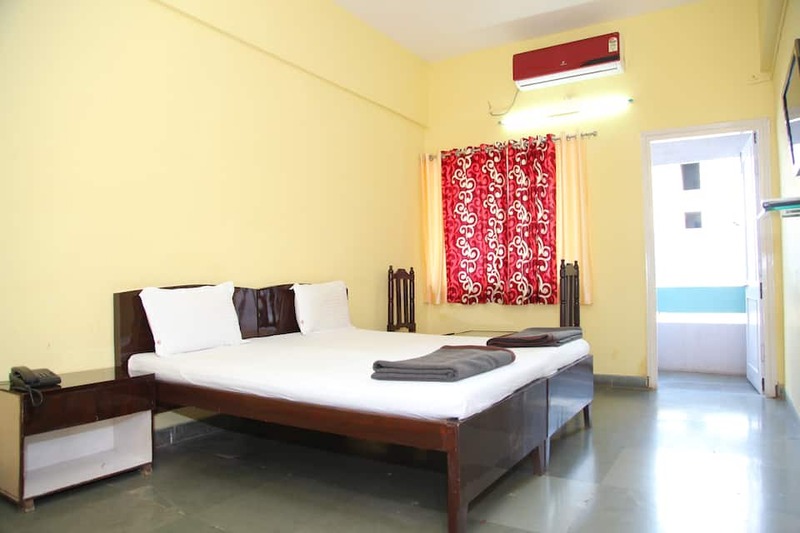 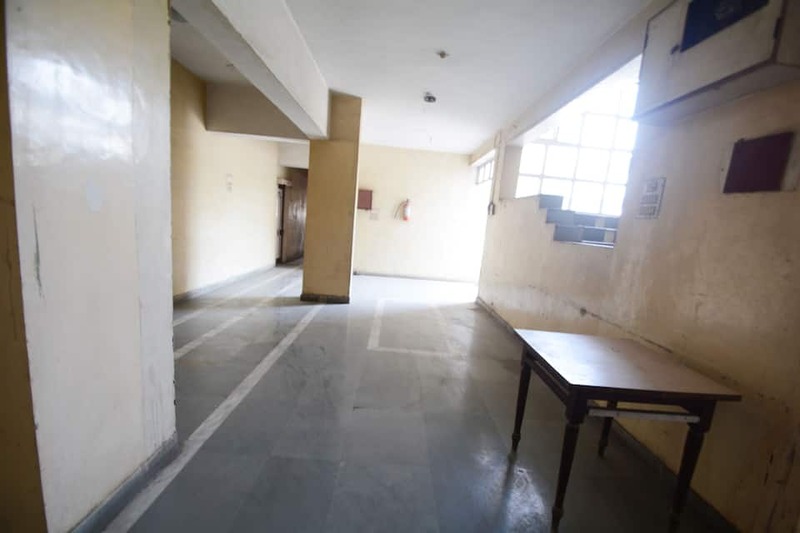 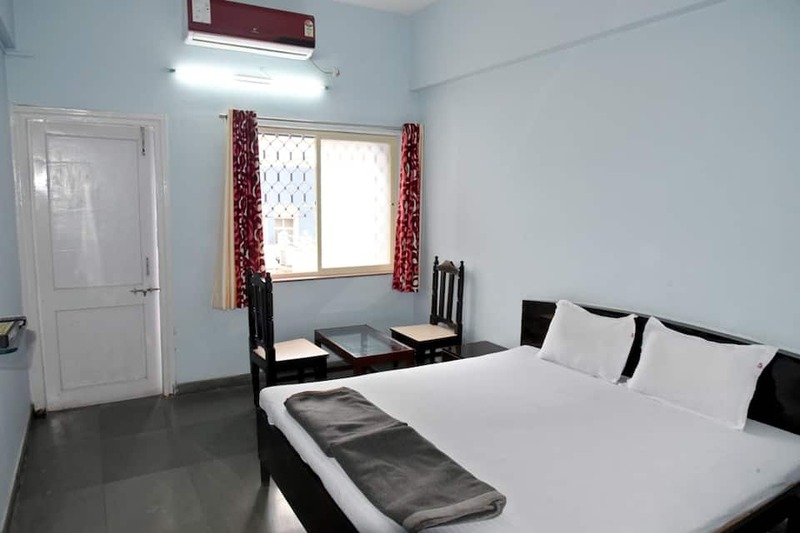 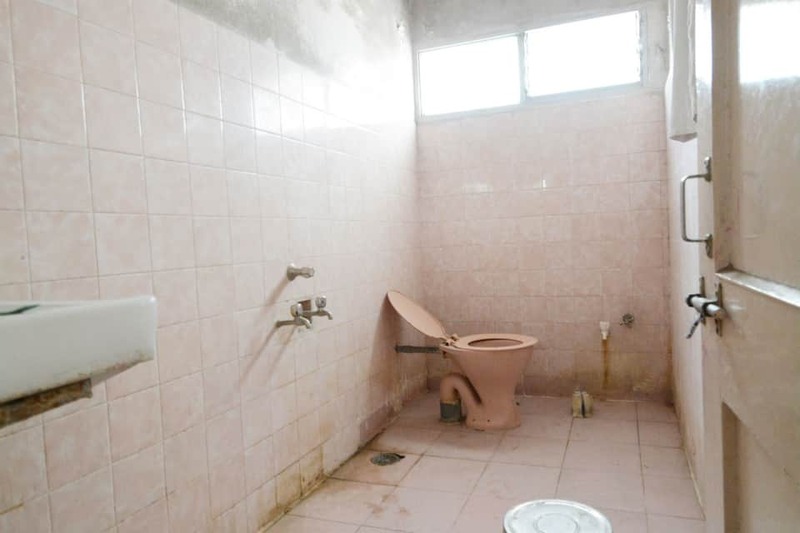 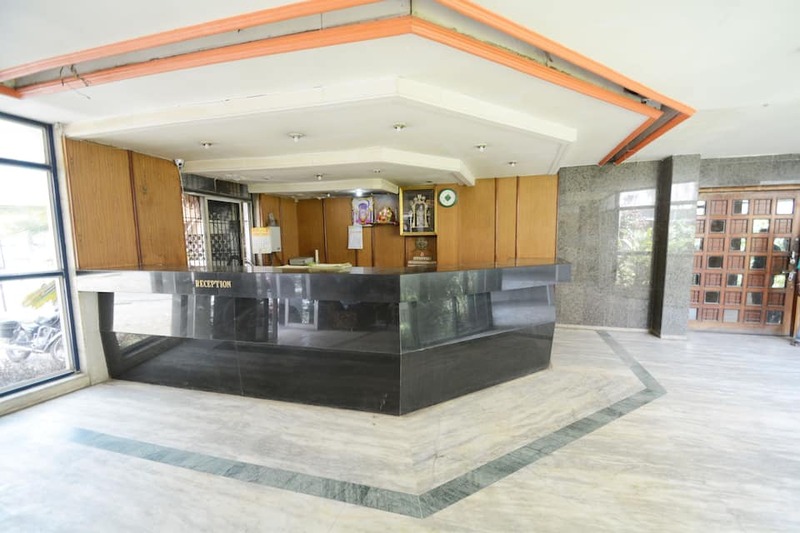 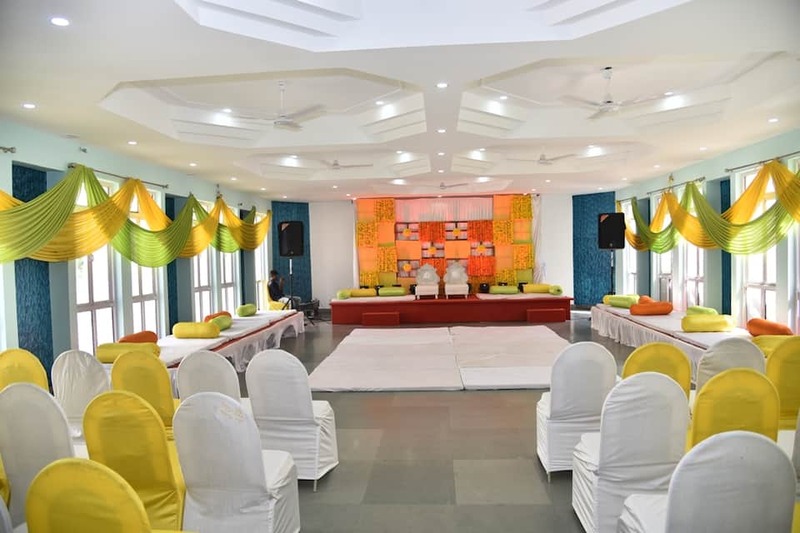 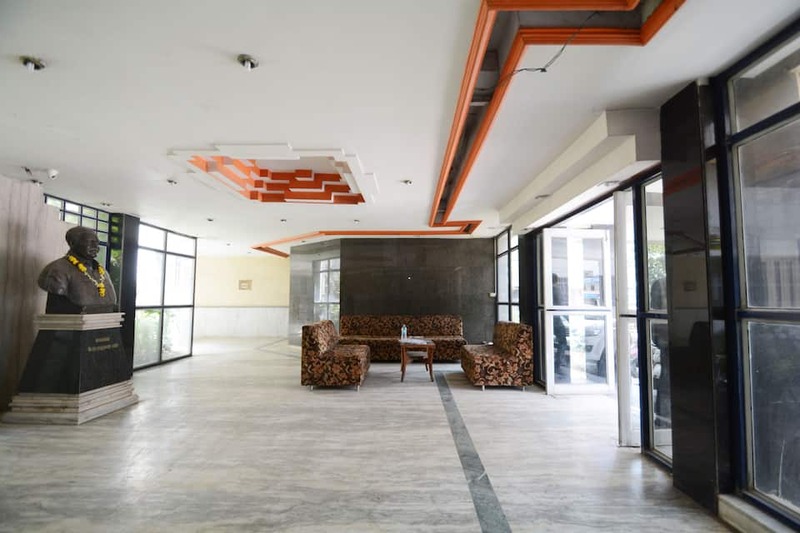 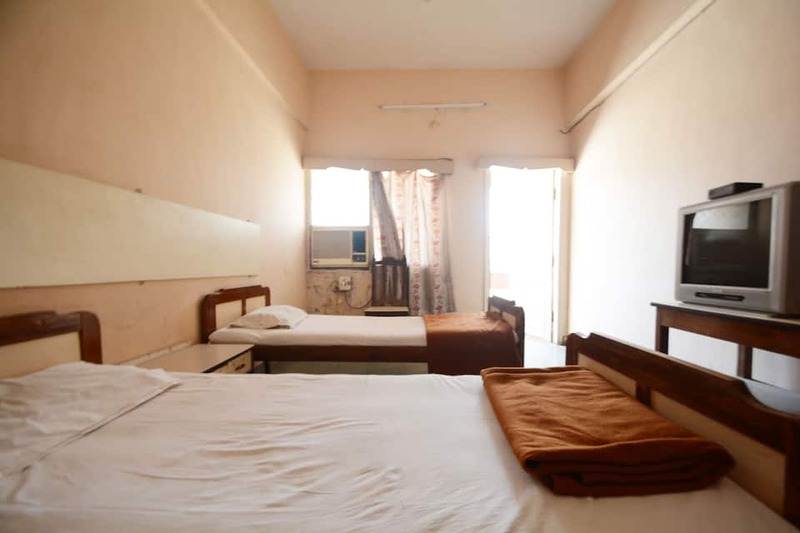 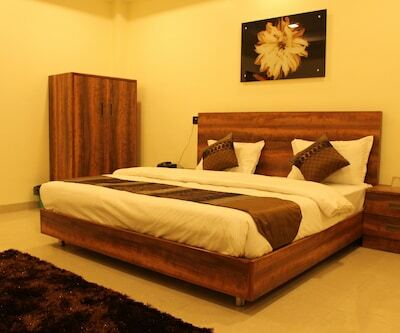 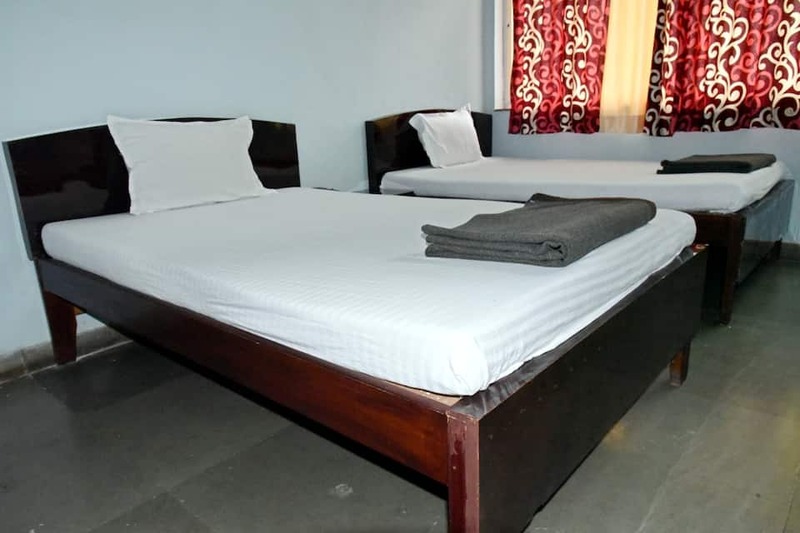 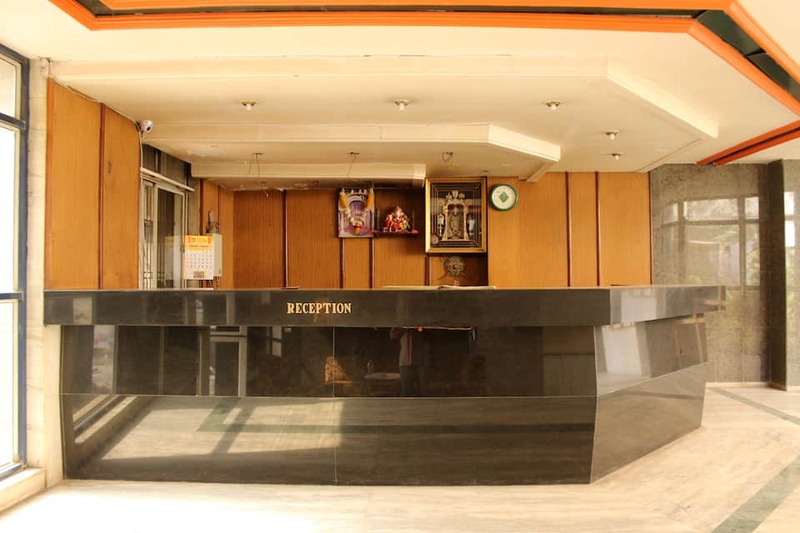 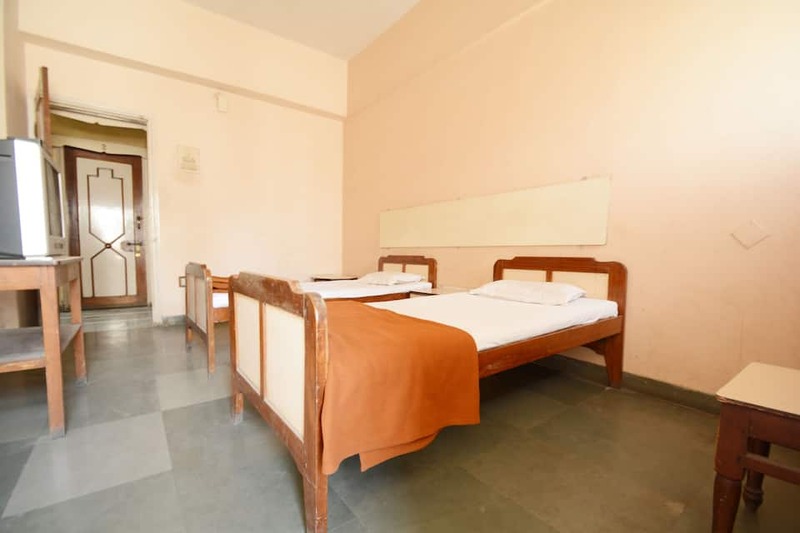 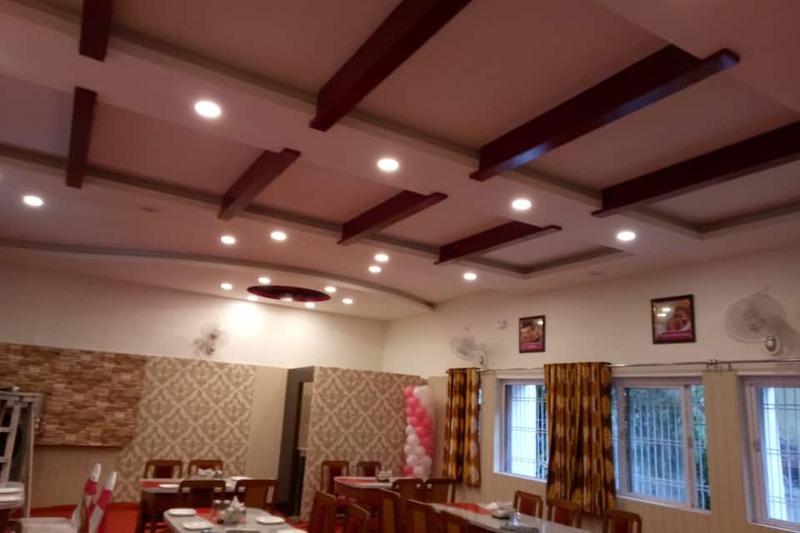 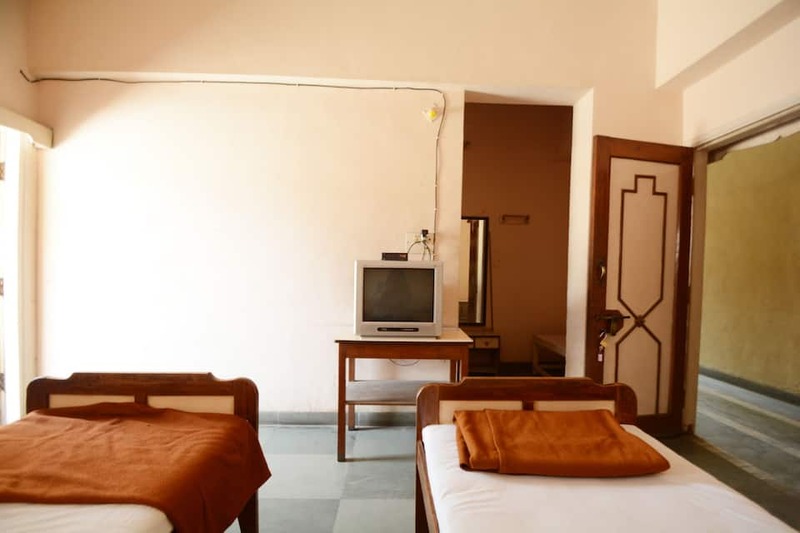 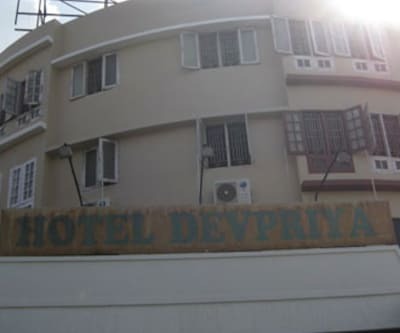 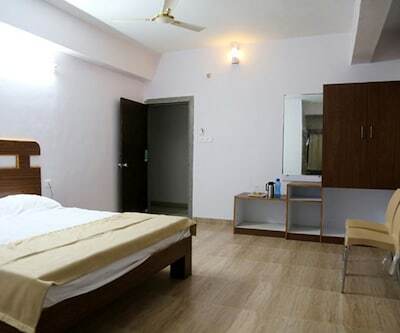 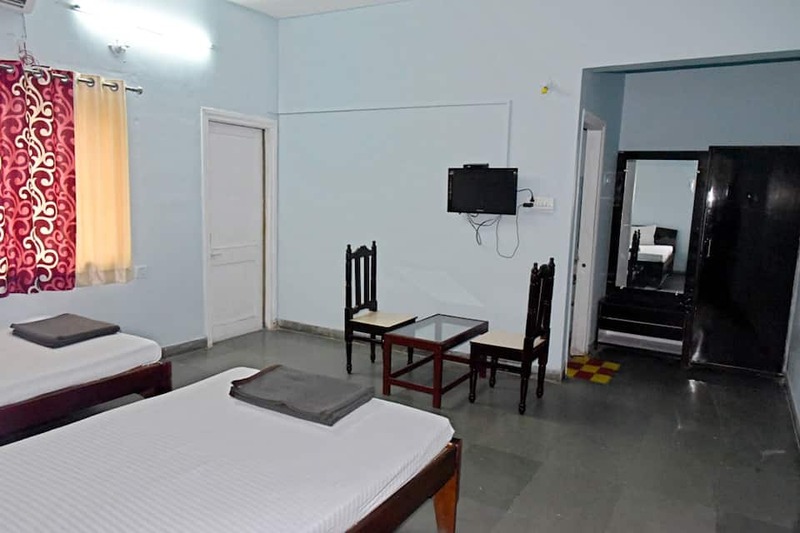 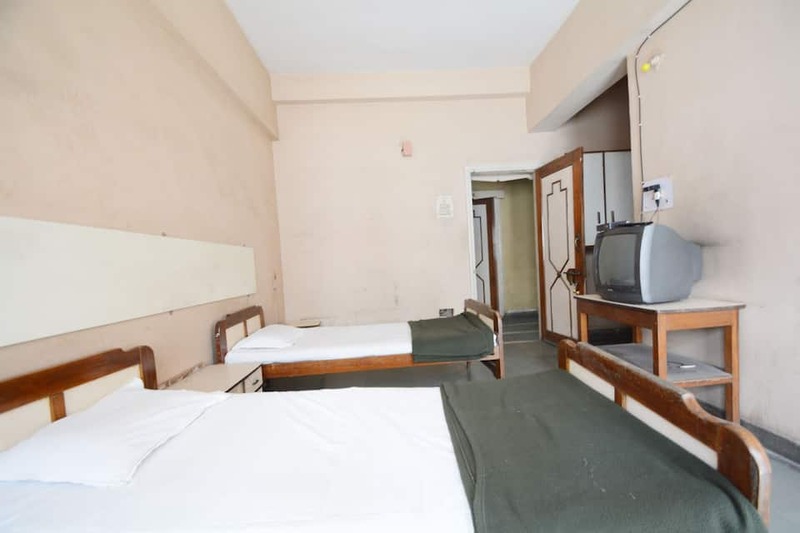 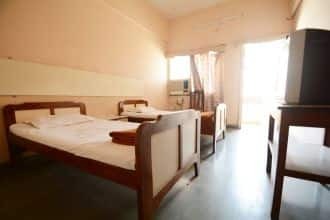 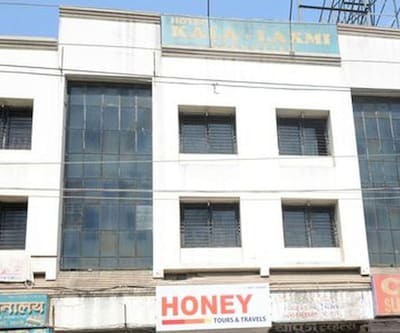 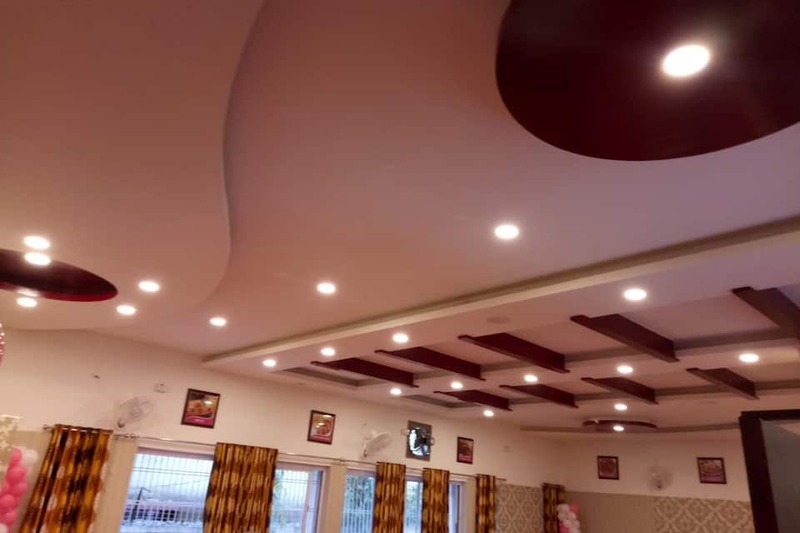 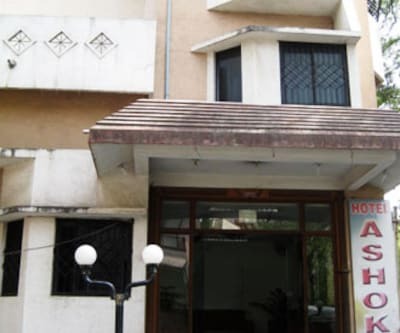 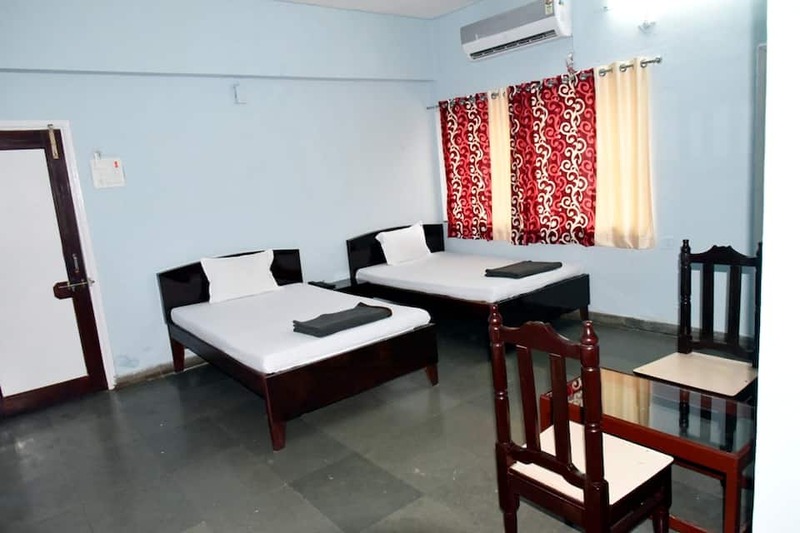 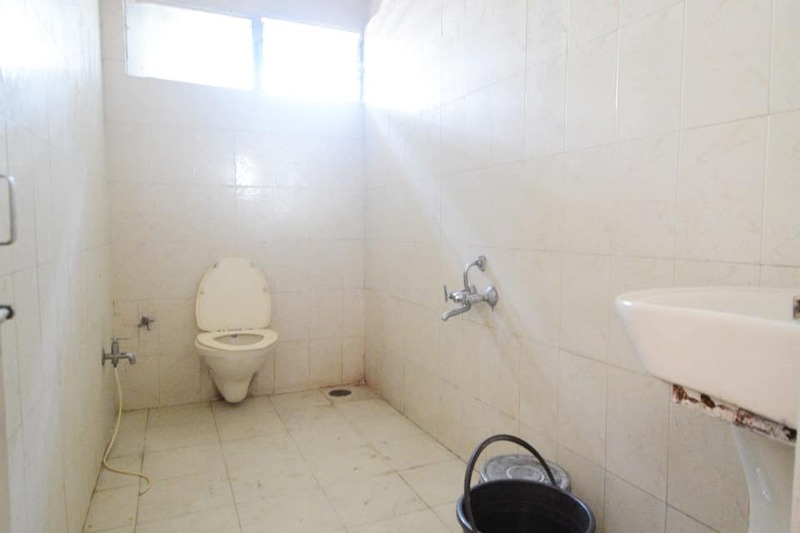 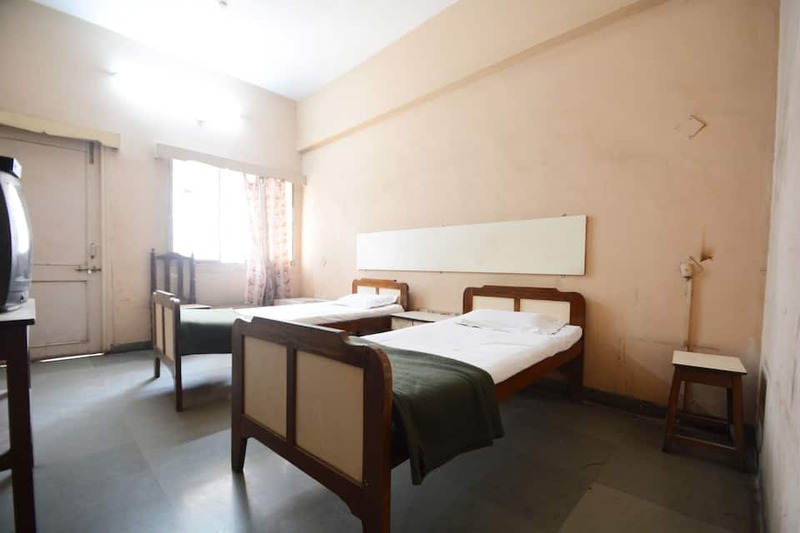 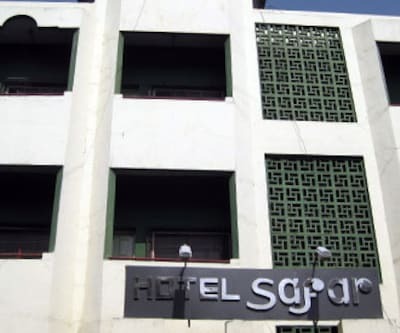 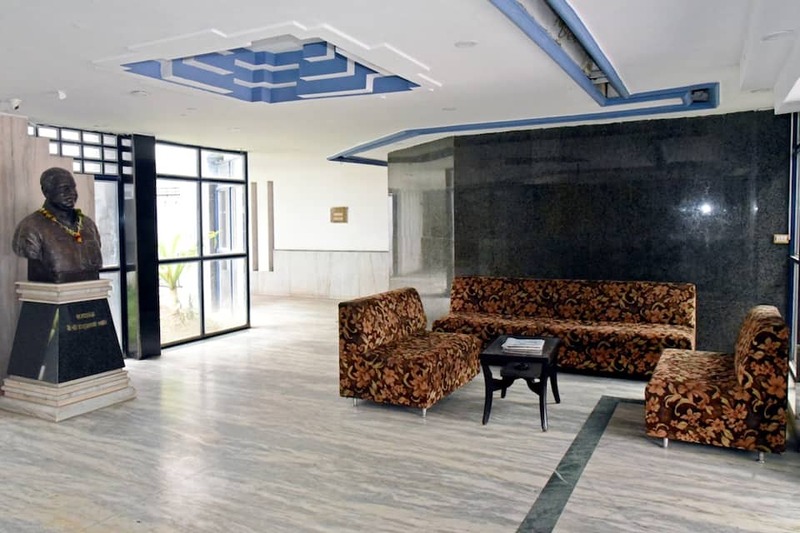 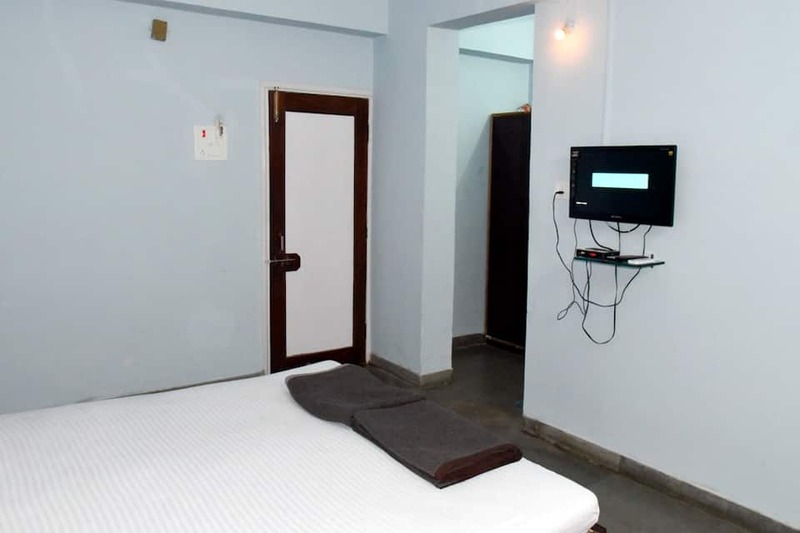 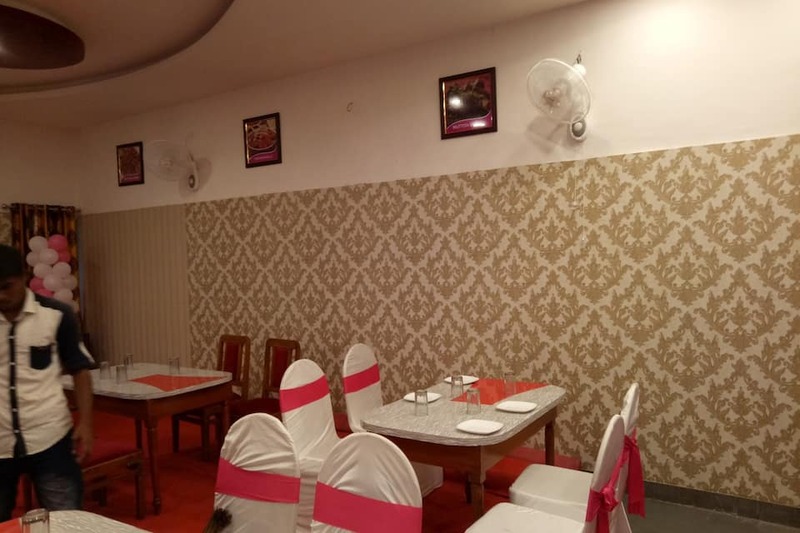 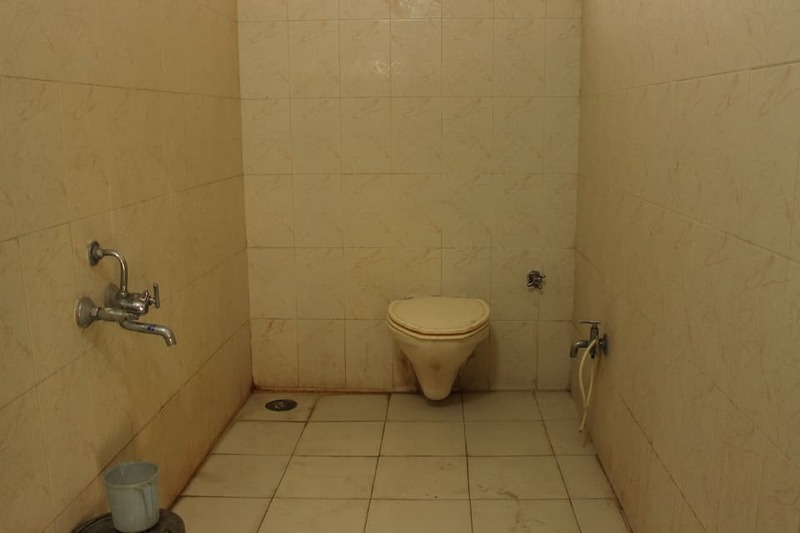 This 2-storeyed hotel has 23 rooms which provide amenities such as a room heater, attached bathroom with hot and cold water supply, wardrobe, bottled drinking water, air-conditioning and a television.